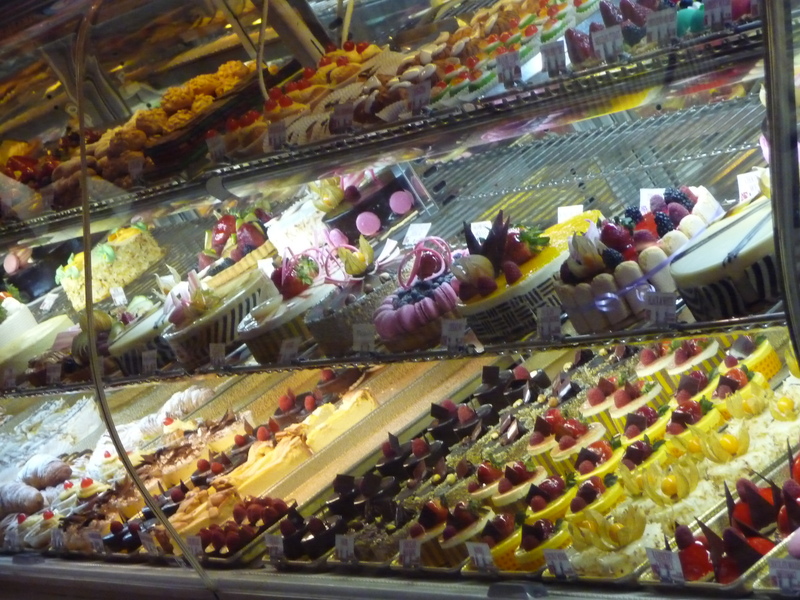 I love a European-style bakery. They invariably mean delicious confections, passionate artisans, and the silky-rich textures of real cream, butter, and full-bodied chocolate. When I patronize one of these establishments, I have the pleasure of enjoying an edible work of art while also supporting a local pastry chef/entrepreneur. Win-win! Much like any reasonable love for high quality pastry, writing contests also offer a double-sided coin of positive outcomes. I know, I know–you’re thinking how writing contests are a game of both talent and probability, and that they often involve an entry fee. All true. But, they also offer condensed opportunities for honing your craft as a writer, pushing yourself beyond the manuscript you’ve been toiling over in a myopic haze of character transference and coffee, and opportunities for gaining feedback, attention, and support from others entering the competition (you’ll be surprised, if you haven’t been already, by how altruistic fellow writers are, even when in direct competition with each other). It’s often recognized that writing can be an incredibly lonely process. What is perhaps not so often acknowledged is how easy it is to stagnate as a writer. To become fixated on your one manuscript, or story, or set of characters. Writing contests push you to remain dynamic as a writer, and to continue to grow as an artisan yourself. Win-Win! For Query and Pitch Contests, see my previous post.